Career development services include assistance with resume writing, job applications (written and online), interview coaching, creating business cards and more. 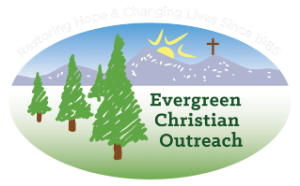 For more information or to schedule an appointment, please call 303-670-7123 or email jobcenter@evergreenchristianoutreach.org. 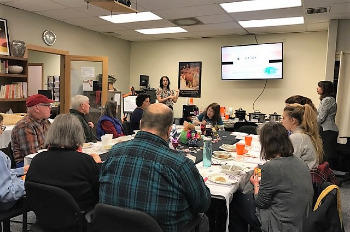 The EChO Job Center is located in the same shopping center as the EChO Resale Shop upstairs at 3721 Evergreen Parkway, Suite 6, Evergreen CO 80439.